One level living in a quiet community! 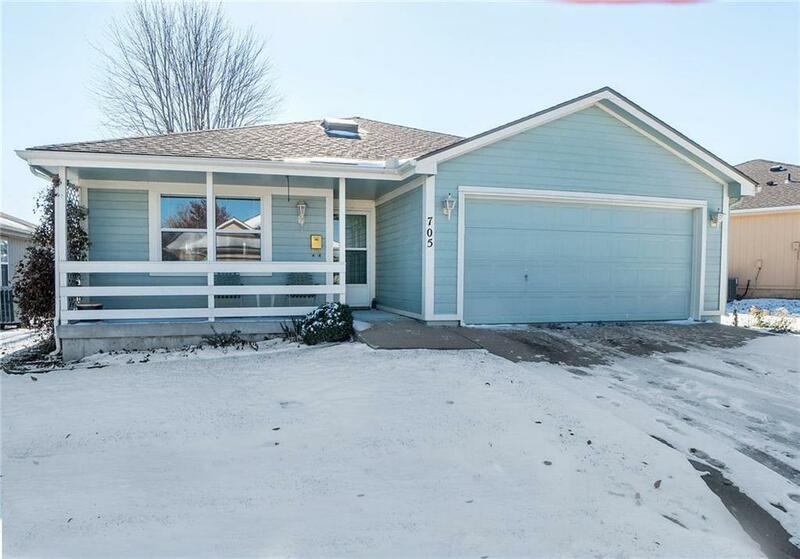 Nice 2 bedroom, 2 bath home in Morningview Subdivision in Raymore. Lawn service, snow removal and exterior maintenance provided. Dominant open floor plan with large great room dining room combo, walk in closets in both bedrooms, fenced yard. Enjoy the sunset from the attached sunroom.